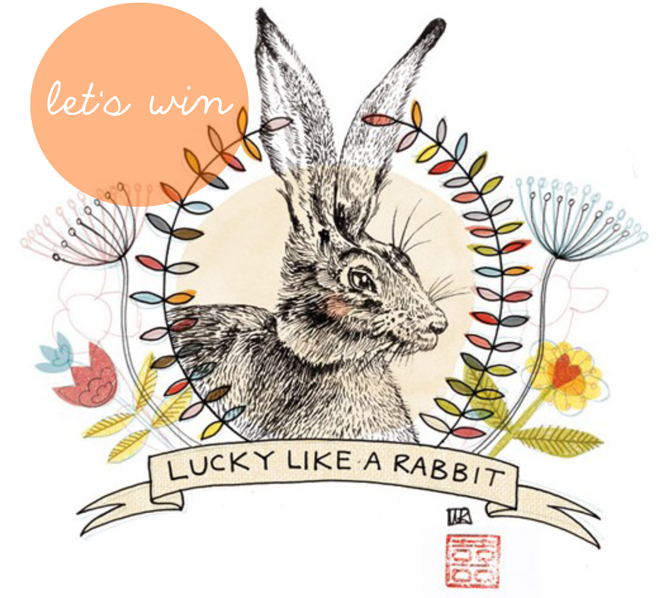 Last week I shared Kim Longhurst's amazing giveaway with you. Remember to follow her blog and also comment on the giveaways that she is hosting stating that you followed her blog via me. If I win the goodies for sending the most followers her way...I will share it with you. Thanks friends!